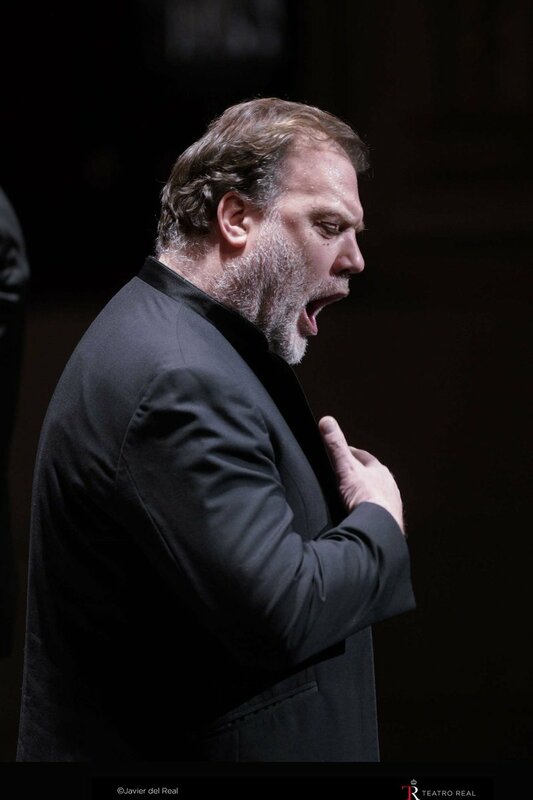 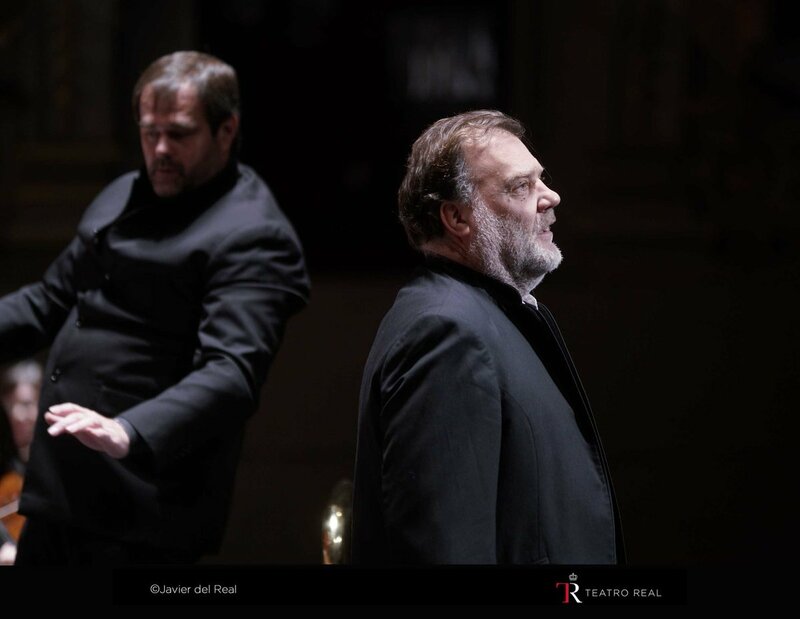 The 2018-2019 season of the Teatro Real will include among its many events a concert by bass-baritone Bryn Terfel, in which the Welshman will demonstrate his versatility by performing pieces ranging from Wagner's opera to Kurt Weil's American musical. 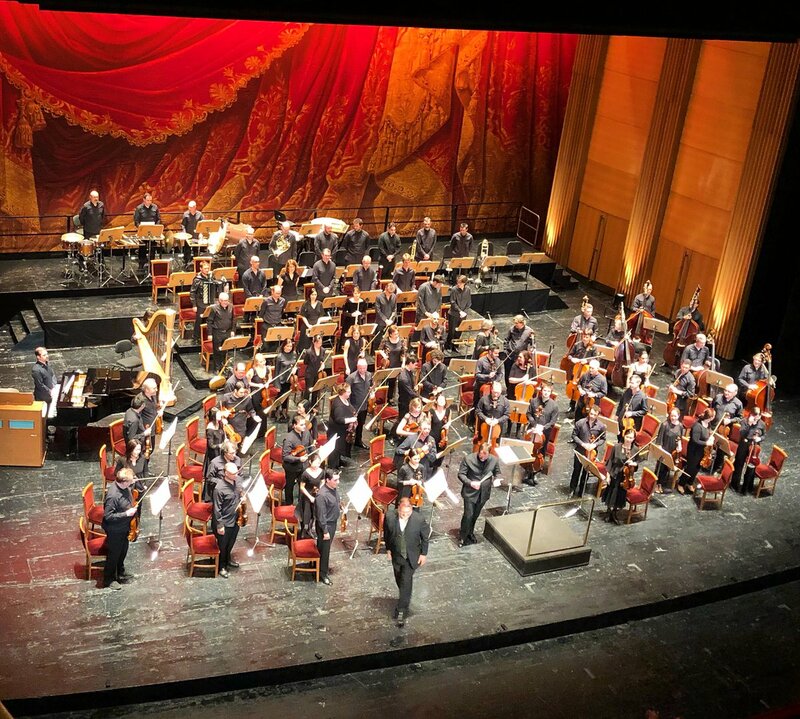 The event chosen for this event will be on February 22, 2019 as part of the Voices of the Real cycle, and will be accompanied by the Royal Theater Orchestra under the direction of maestro Josep Caballé Domenech. 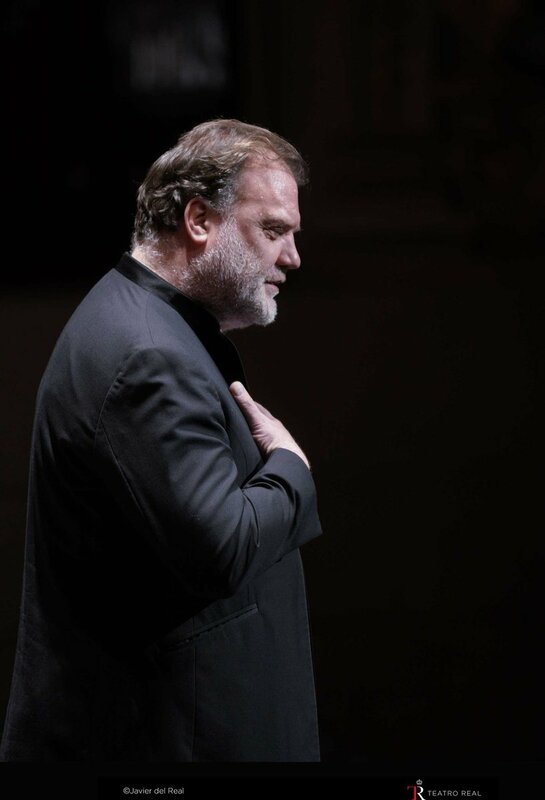 For Terfel the musical theater is no stranger, being his participation in him more famous the version in concert of SWEENEY TODD that was represented in the Lincoln Center of New York to later transfer to the English National Opera (ENO) of London in 2015 . 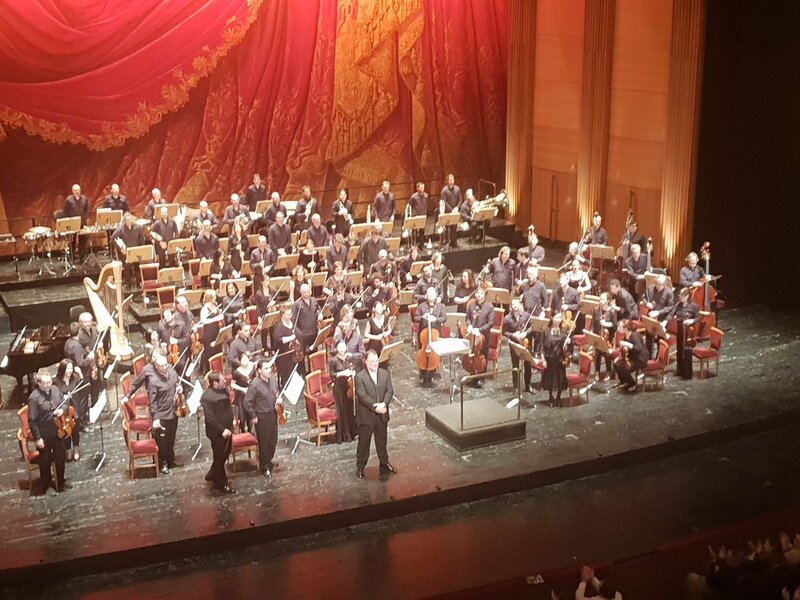 This concert will be framed within a season of the most versatile in which titles such as FAUST by C. Gounod, TURANDOT by G. Puccini or AGRIPPINA by G. F. Händel will be included. 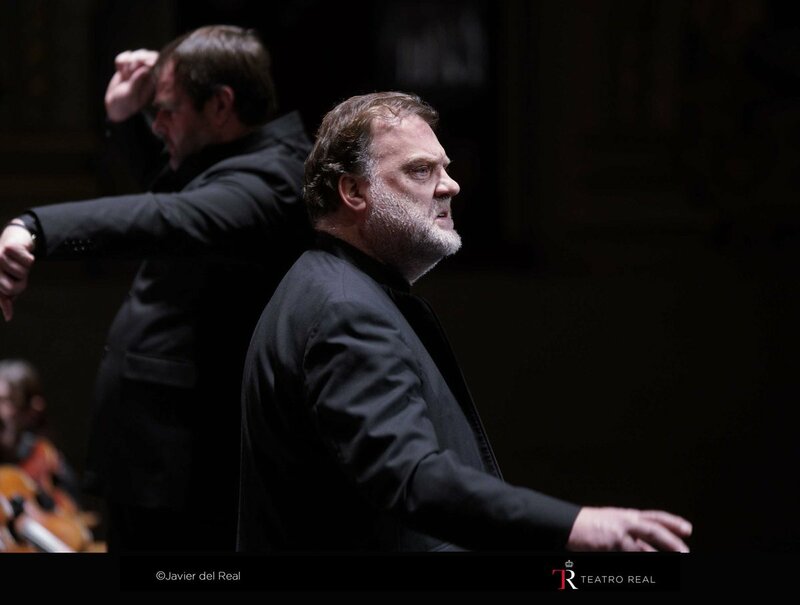 In addition, this season marks a milestone very relevant to the Teatro Real, as it celebrates its bicentennial. 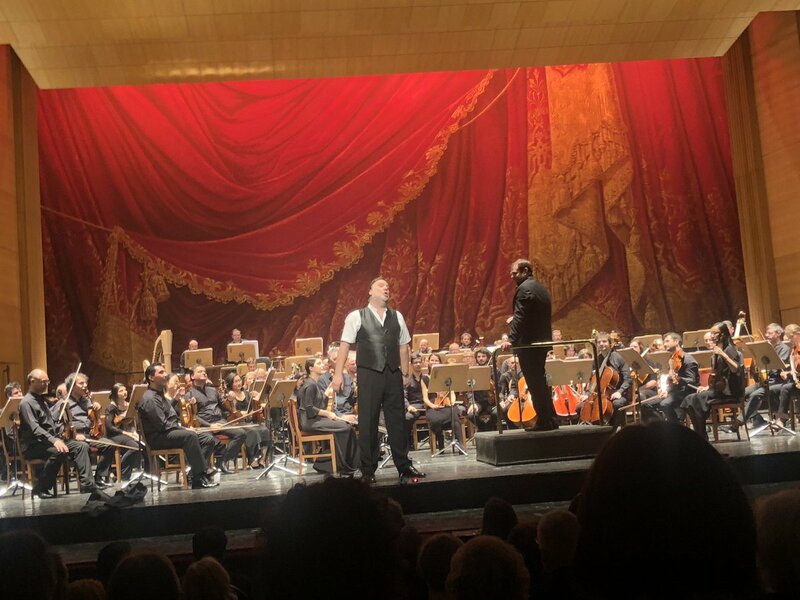 Concert at Teatro Royal, Madrid, 22 February 2019.